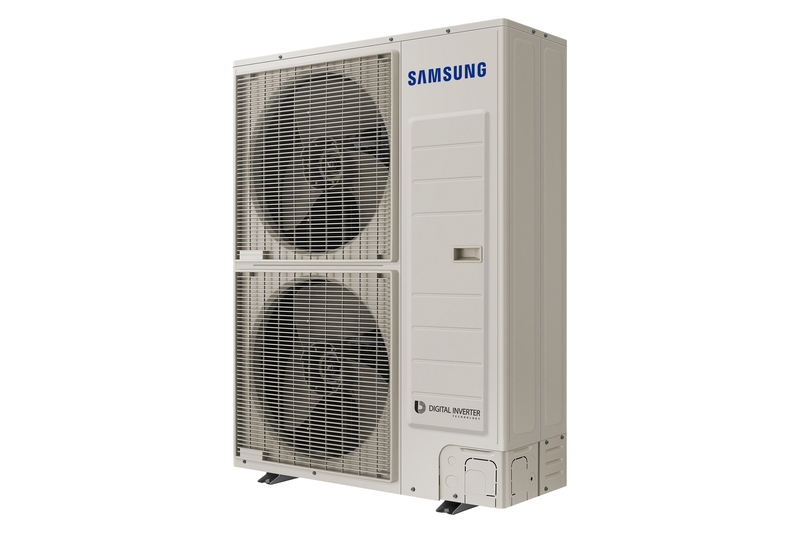 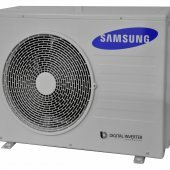 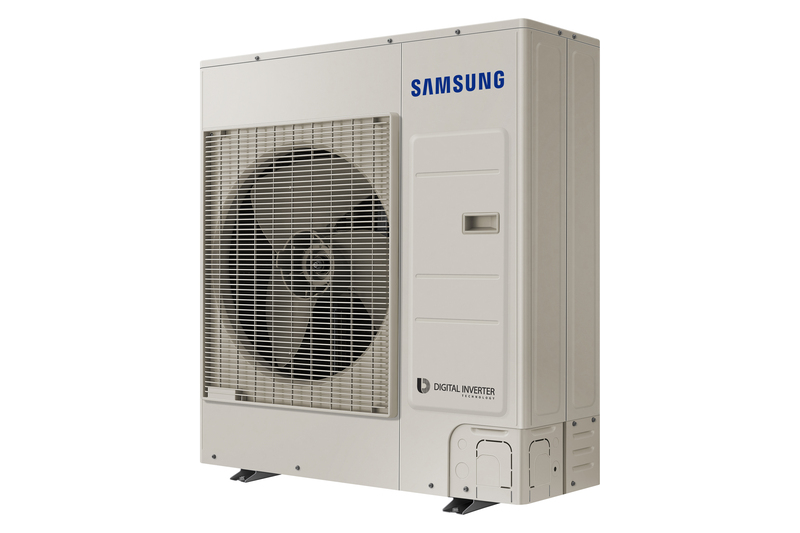 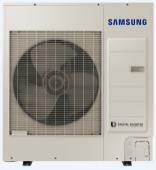 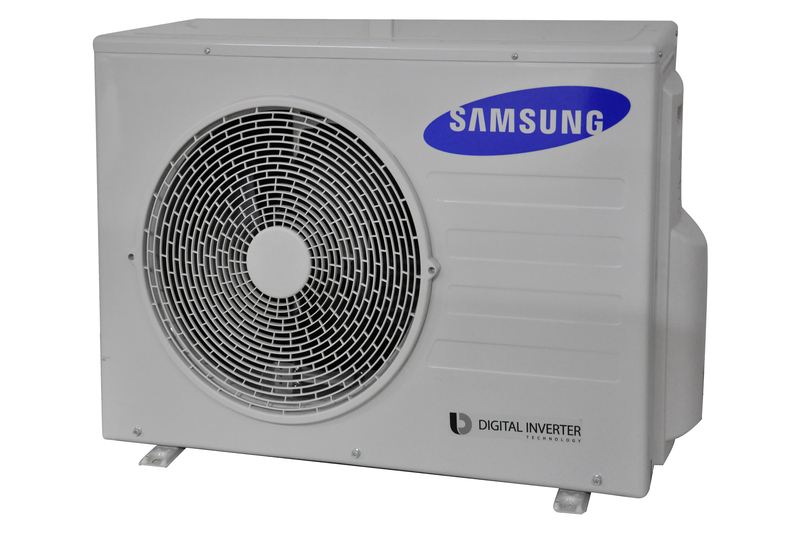 The Samsung EHS Split seperates the system into a compact outdoor unit and an indoor hydro unit allowing for a more flexible installation with greater distances between the outdoor unit and the property. 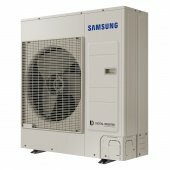 By separating the system into 2 components, the outdoor unit can be up to 50m away from the internal hydro unit. 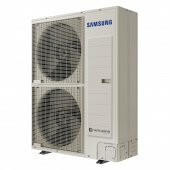 Connected by refrigerant pipe and an electrical cable, this flexibility ensures the outdoor unit can be sited in a more convenient location. 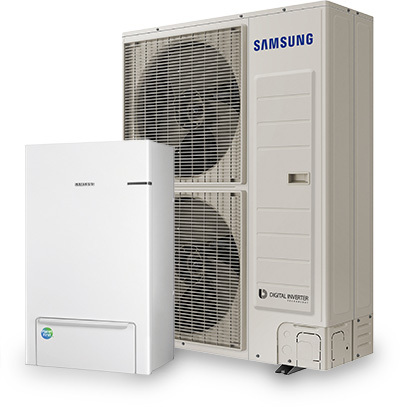 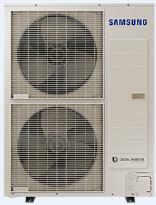 The Samsung EHS Split offers broad compatibility for easier control. 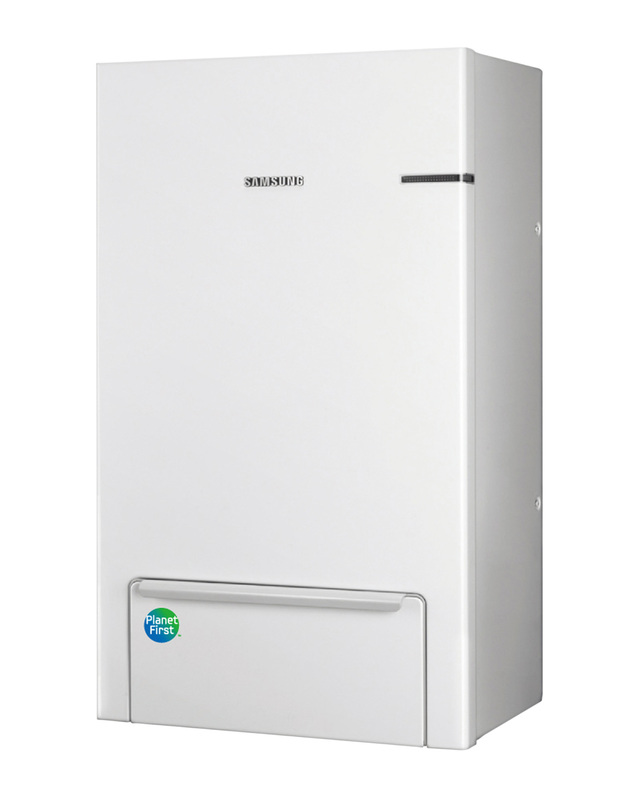 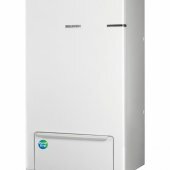 The unit can be implemented with a domestic hot water tank, thermostat, pump, solar thermal module or back-up boiler, making it exceptionall versatile.